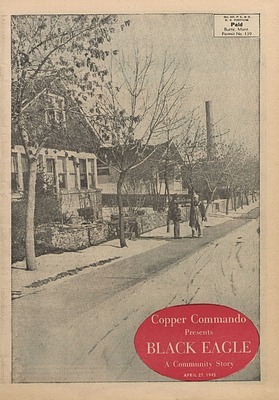 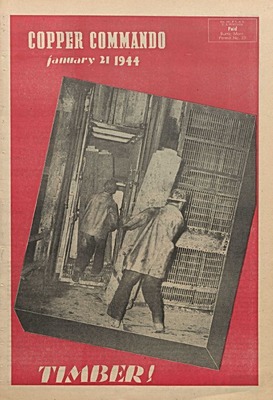 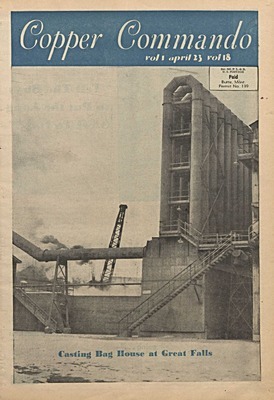 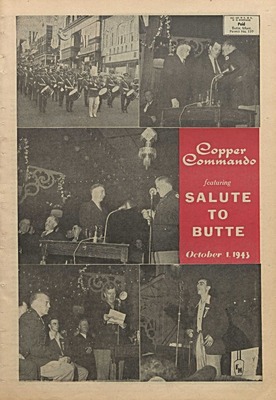 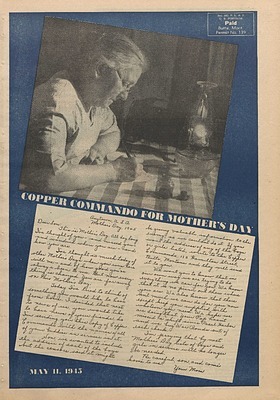 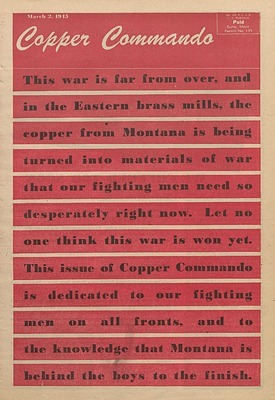 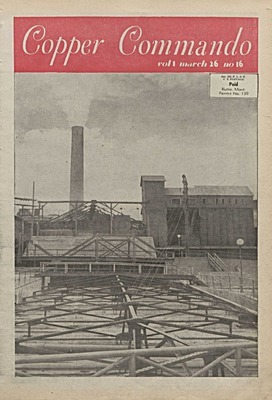 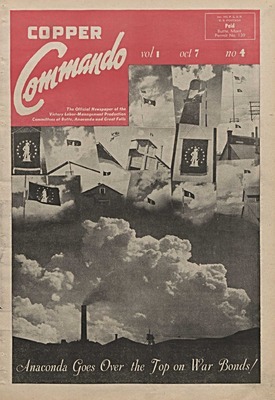 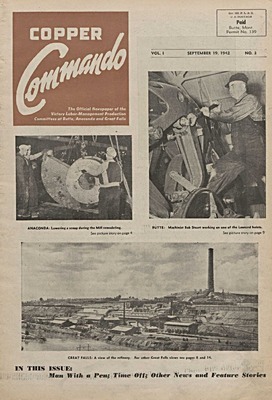 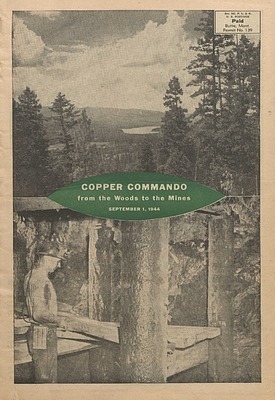 Copper Commando: The Official Newspaper of the Victory Labor-Management Production Committees of Butte, Anaconda and Great Falls, Montana, was the first known labor-management publication in the United States. 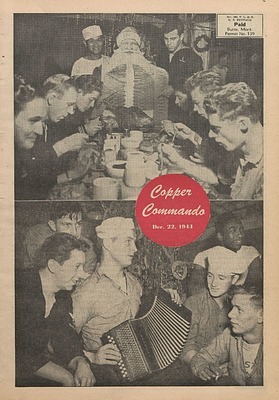 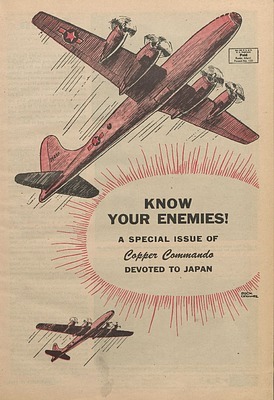 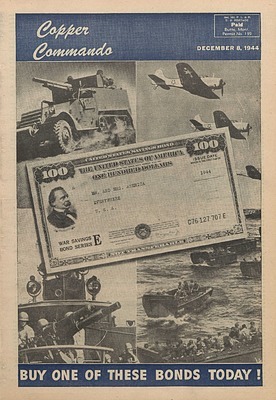 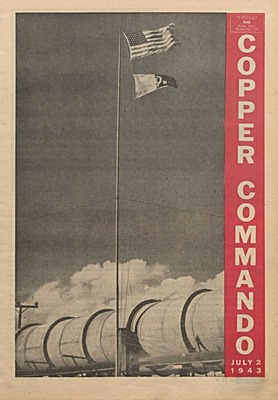 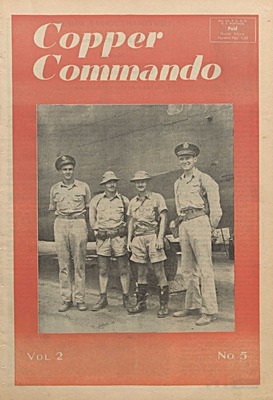 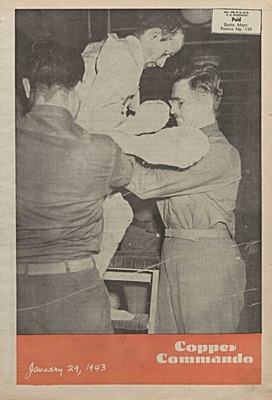 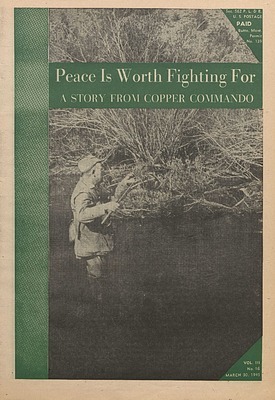 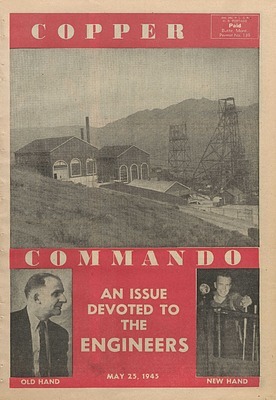 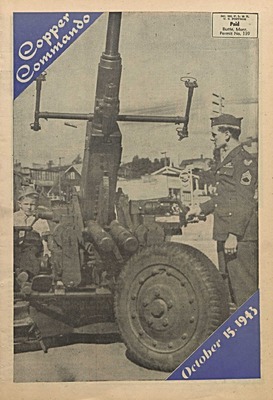 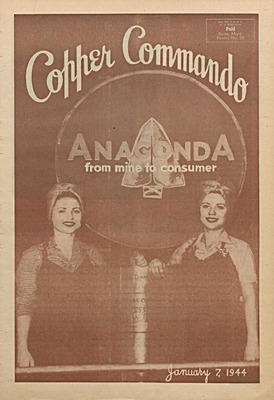 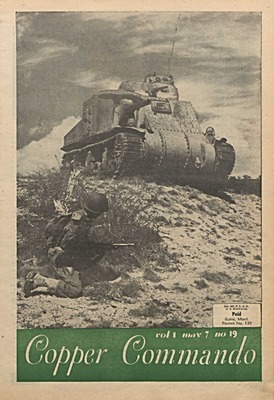 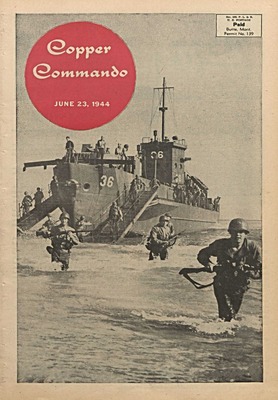 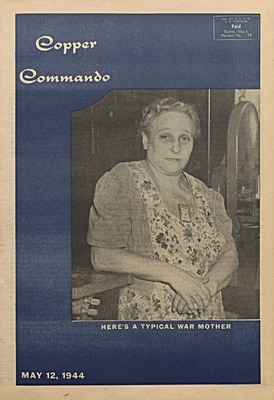 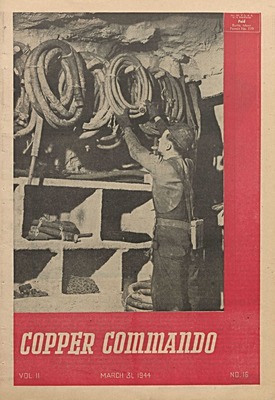 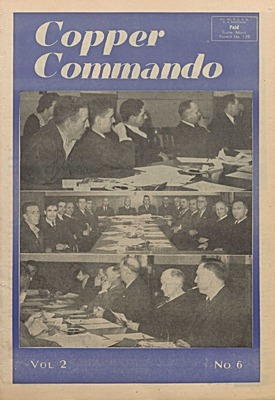 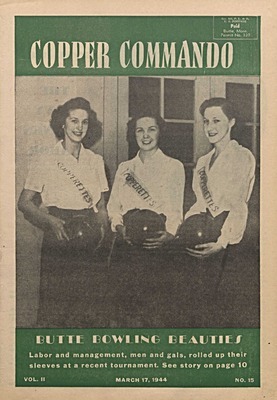 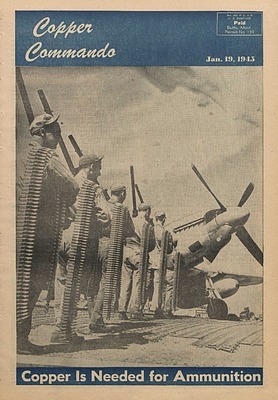 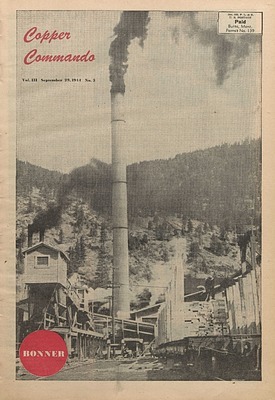 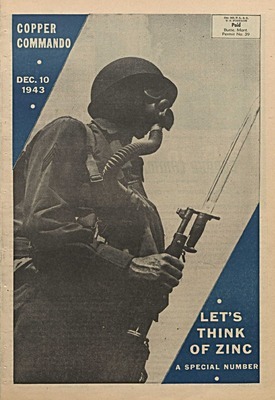 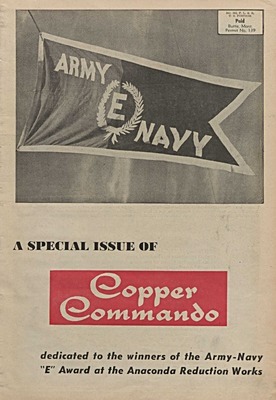 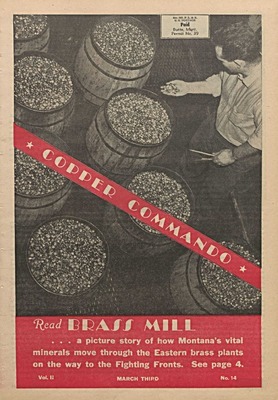 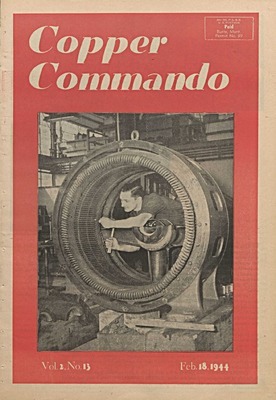 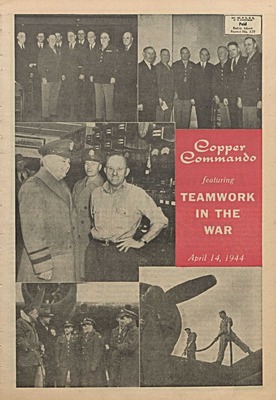 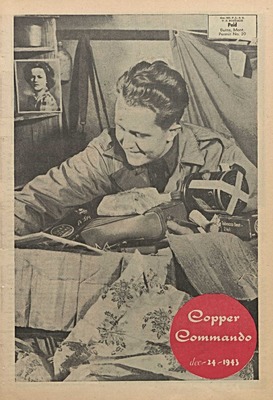 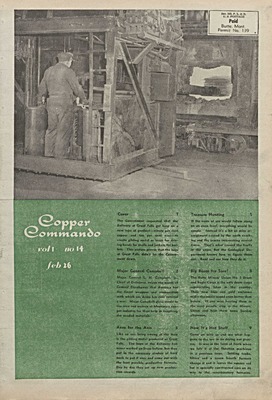 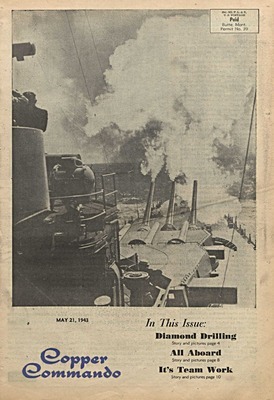 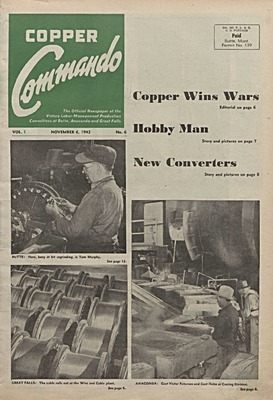 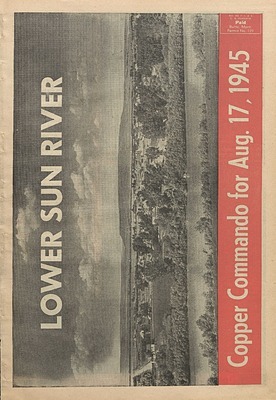 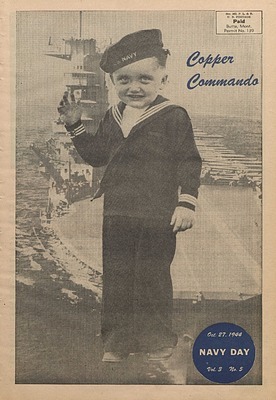 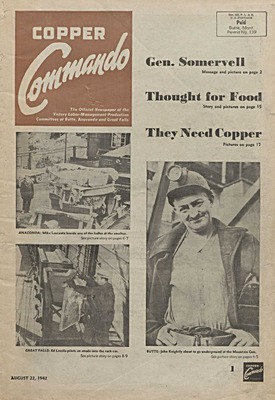 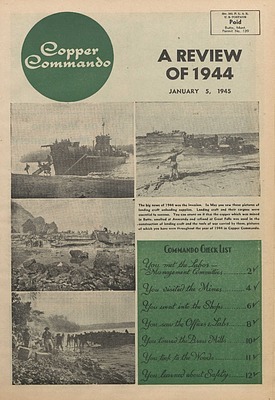 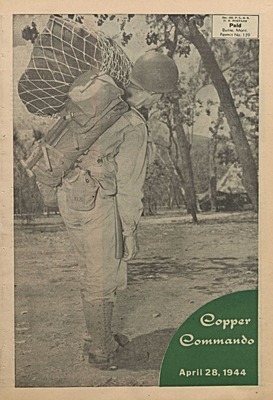 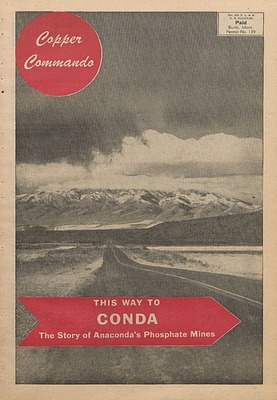 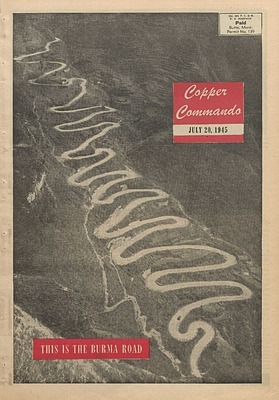 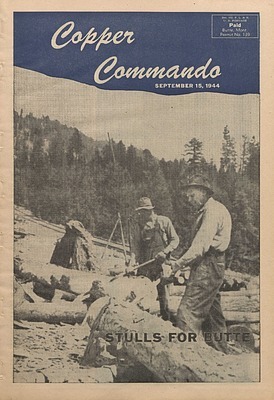 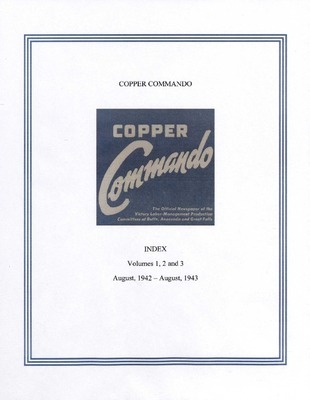 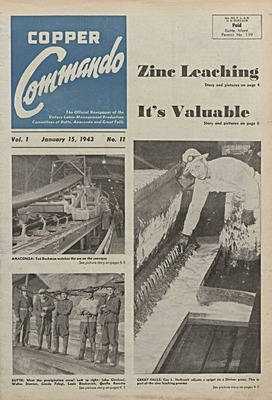 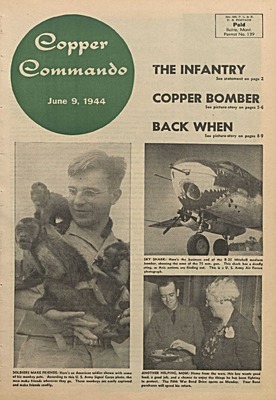 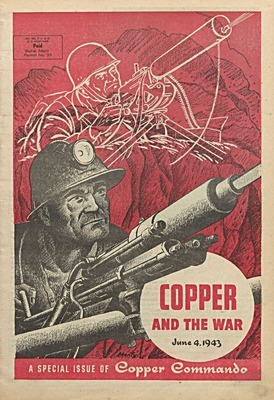 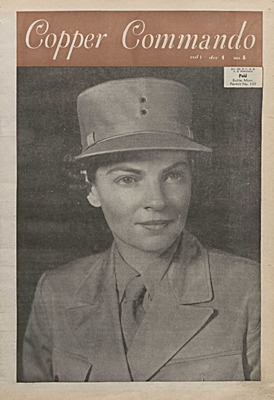 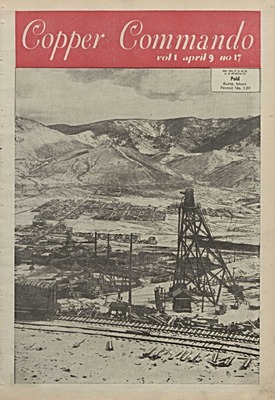 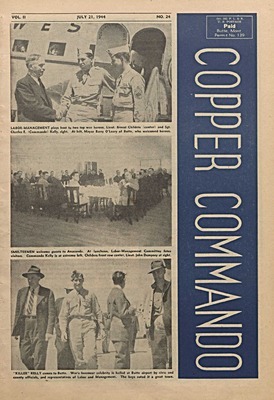 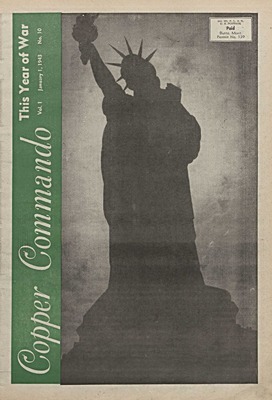 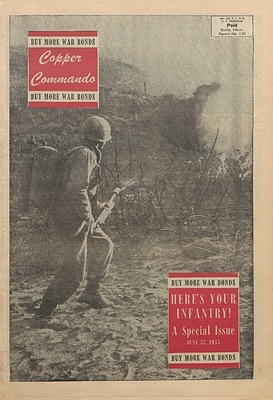 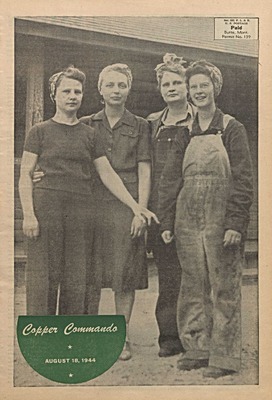 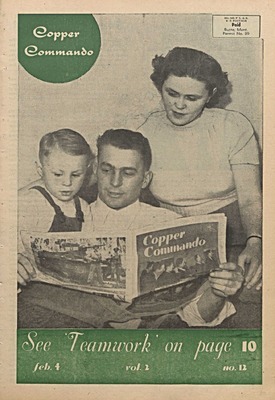 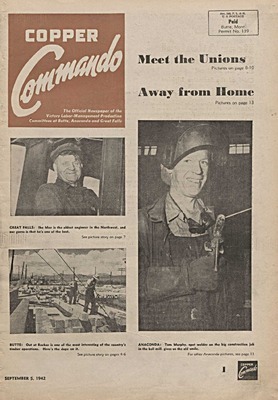 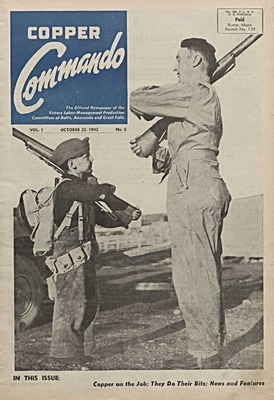 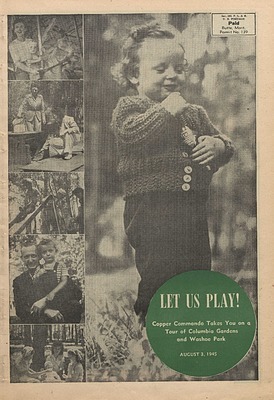 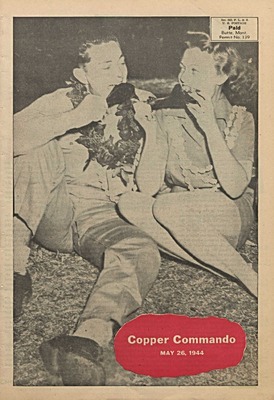 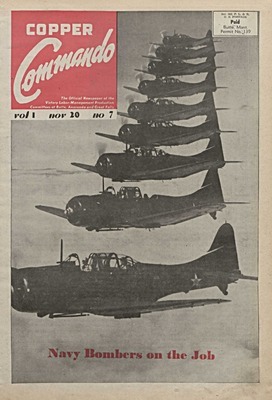 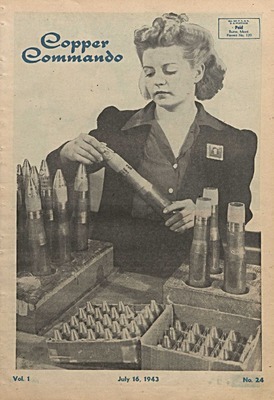 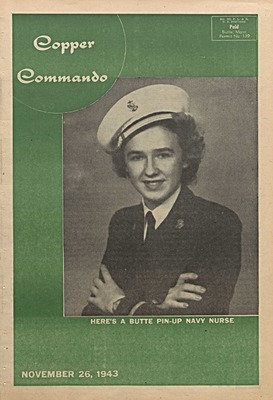 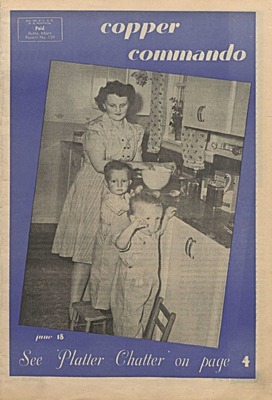 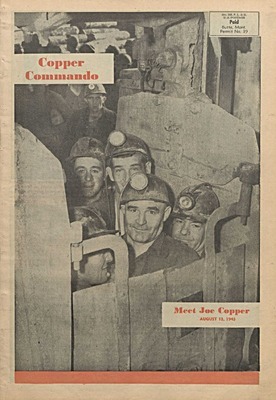 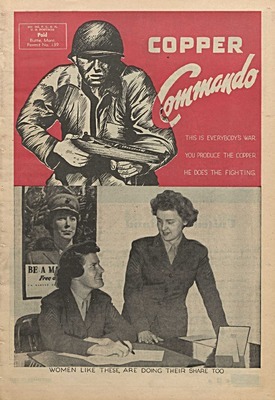 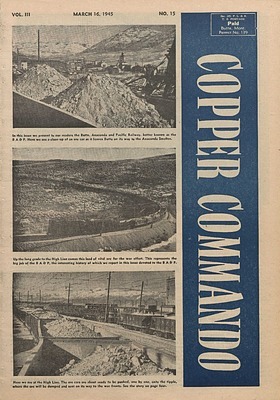 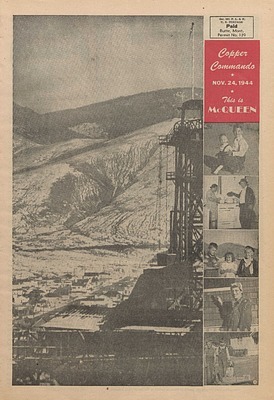 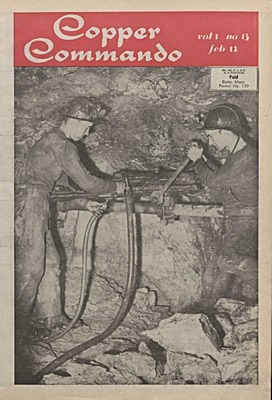 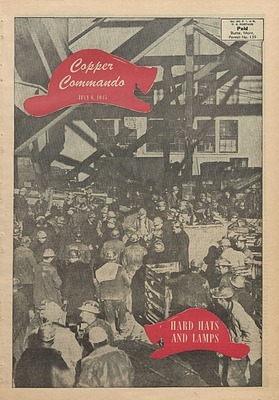 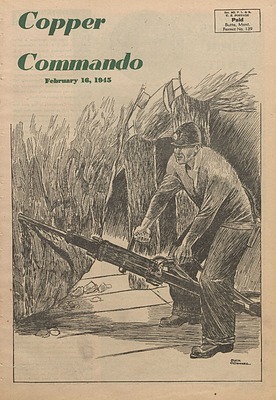 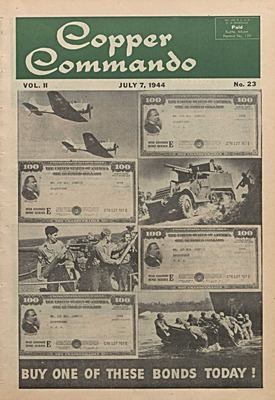 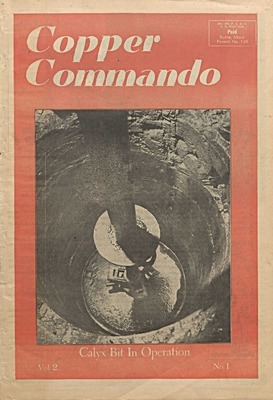 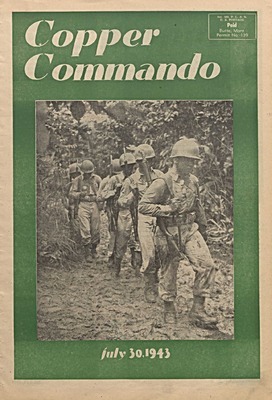 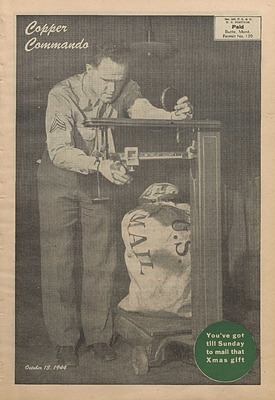 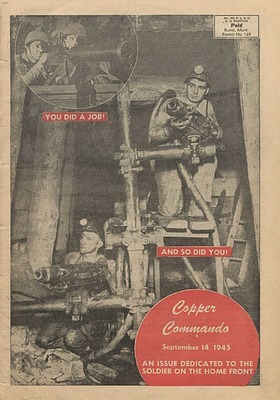 Published biweekly from 1942-1945, Copper Commando was distributed to all employees of the Anaconda Copper Mining Co. 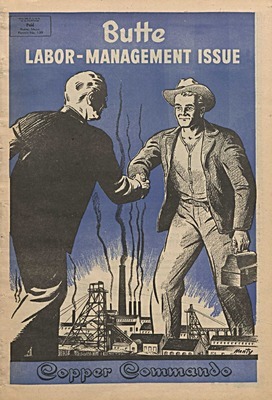 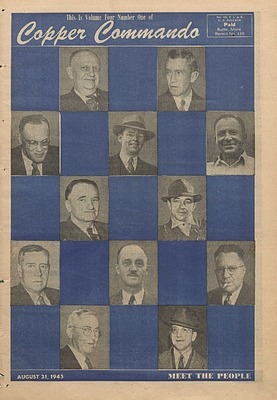 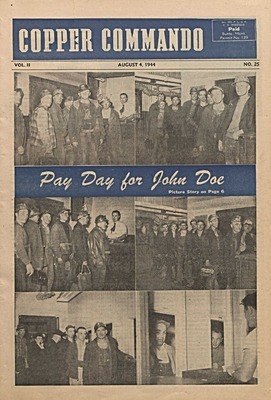 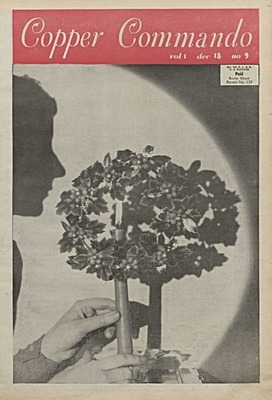 This "picture newspaper" depicts workers supporting the war effort through increased metal production. 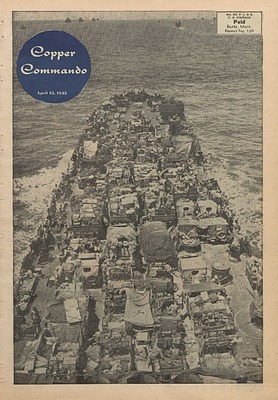 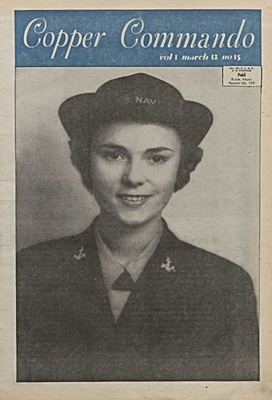 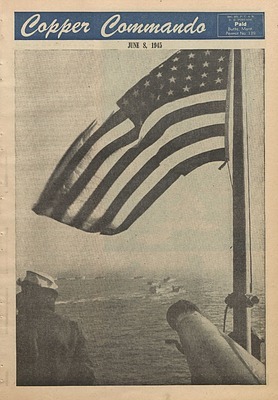 Robert I. Nesmith was the chief photographer until early 1944.